Md. 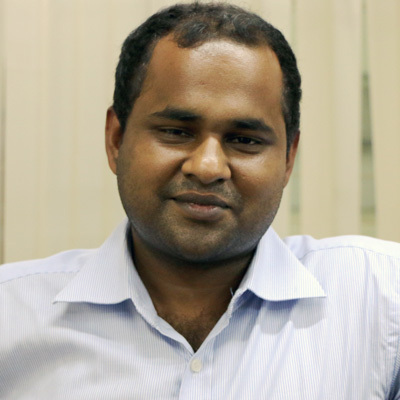 Abdullah Hell Baki is responsible for monitoring the quality aspects of the cookstoves being disseminated under IDCOL’s Improved Cook Stove Program in Bangladesh which is currently the largest cookstove program in the country. His job responsibility includes crafting and implementing different decisions regarding production and dissemination of cookstoves. He supervises a team of 14 quality inspectors and coordinate 41 implementing partner organizations under the program as well as keep track of the stoves being disseminated.